E-cigarettes are electronic devices that use a battery to aerosolize a liquid, usually containing nicotine, flavoring, and other additives, which is inhaled by the user through a mouthpiece. They can also be used to deliver marijuana and other substances. The devices produce an aerosol by heating a liquid that usually contains nicotine—the addictive drug in regular cigarettes, cigars, and other tobacco products—flavorings, and other chemicals that help to make the aerosol. Users inhale this aerosol into their lungs. Bystanders can also breathe in this aerosol when the user exhales into the air. Many e-cigarettes resemble pens, USB sticks, and other everyday items, while others are made to look like regular cigarettes, cigars, or pipes. The devices are known by a variety of names, including vapes, vape pens, mods, tanks, e-hookahs, and e-cigs. Most recently, products such as JUUL have created brand-centric terms for product use (“JUULing”). JUULs now account for more than a 70 percent share of the cartridge-based e-cigarette market in the United States. A typical JUUL cartridge, or “pod,” contains about as much nicotine as a pack of 20 regular cigarettes. Why are e-cigarettes an epidemic? E-cigarette use among youth has skyrocketed in the past year at a rate of epidemic proportions. According to data from the Centers for Disease Control and Prevention and the Food and Drug Administration’s National Youth Tobacco Survey, the percentage of high school-age children reporting past 30-day use of e-cigarettes rose by more than 75 percent between 2017 and 2018. Use among middle school-age children also increased nearly 50 percent. Many young people and their parents are unaware that nicotine is a common ingredient in e-cigarettes. Yet almost all e-cigarette products sold at convenience stores, supermarkets and similar outlets contain nicotine. In fact, 60 percent of teens incorrectly reported e-cigarettes as being comprised of mostly flavoring. Nicotine in any form, including from e-cigarettes, is unsafe for youth. It is highly addictive and can harm the developing adolescent brain. Youth e-cigarette users cite flavors as a reason they begin using e-cigarettes, which include kid-friendly food and candy flavors. A recent study that included middle and high school students found that nearly half of the young people who ever used e-cigarettes tried them because of appealing flavors and packaging. Why are e-cigarettes more dangerous for young people to use? The brain continues to develop through the early to mid-twenties. Because the adolescent brain is still developing, nicotine use during this critical period can disrupt the formation of brain circuits that control attention, learning, and susceptibility to addiction. Young people are uniquely at risk for long-term effects of exposing their developing brains to nicotine, including mood disorders and permanent lowering of impulse control. Nicotine activates the limbic system more strongly in the adolescent brain than in the adult brain, making addiction a greater risk for youth who use nicotine. E-cigarette use is strongly associated with other tobacco product use, including regular cigarettes. The aerosol from e-cigarettes is not harmless, either for users or for others who are exposed to secondhand aerosol. It can contain harmful and potentially harmful ingredients, including nicotine. heavy metals, including nickel, tin, chromium, and lead. It is difficult for consumers to know what e-cigarette products contain. For example, some e-cigarettes marketed as containing zero percent nicotine have been found to contain nicotine. How is the teen e-cigarette epidemic being addressed? The U.S. Surgeon General has concluded that e-cigarette use among youth and young adults is a public health concern, and that e-cigarette aerosol is not harmless. Additionally, the U.S. Food and Drug Administration has taken a series of actions as part of its Youth Tobacco Prevention Plan to more immediately target the illegal sales of e-cigarettes to youth, as well as youth-oriented marketing and appeal of these products. In September 2018, FDA announced the issuance of more than 1,300 warning letters and civil money penalty complaints to retailers who illegally sold JUUL and other e-cigarette products to minors. 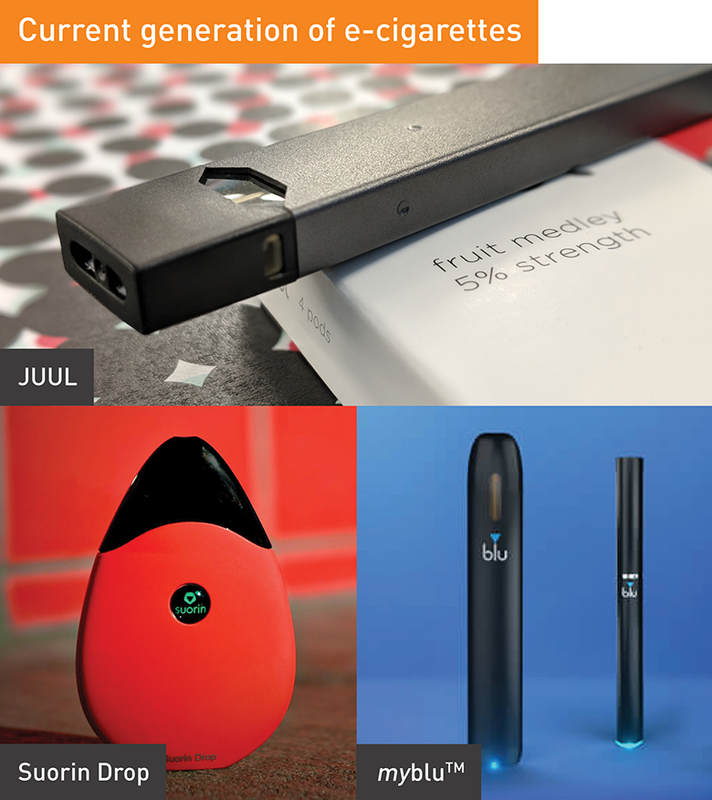 The FDA has also requested information from JUUL, and several other manufacturers, related to marketing, youth appeal and product design, including details on the companies’ plans to address the problem of youth use of their products. Having a conversation with your teen about the dangers and facts of e-cigarettes is extremely important. Get credible information, choose the right time and place, be patient and ready to listen (have a conversation, not a lecture), and be ready to have several smaller discussions over time. Lastly, set an example by being tobacco-free yourself. 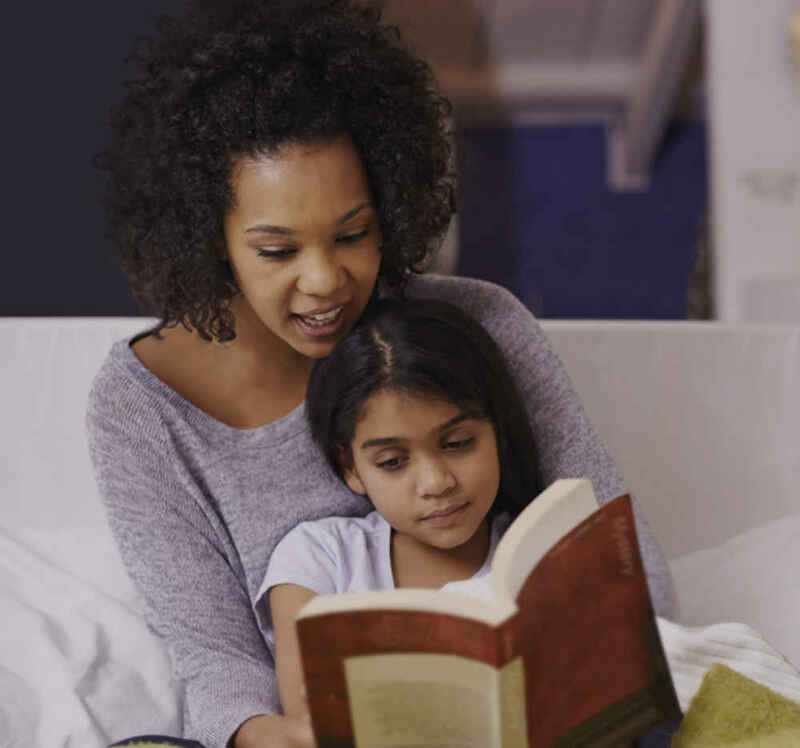 Download the CDC's Tip Sheet for Parents about talking with your teen.